Croatia - a great destination for travelers, but why are so many locals angry with visitors? Sick of overcrowded Dubrovnik and cruise-ship passengers in Split? Here are 7 places in Croatia that haven't been spoiled by tourists. Small but mighty, Croatia is a powerhouse holiday destination, offering everything from water sports to baroque festivals. Start scanning for cheap flights now, because some major Croatian wanderlust is coming your way. Homestays are becoming increasingly popular across the world when traveling, and are a great way for you to save money. Find out where you can save money, with this guide to accommodation in Croatia! Check out these premiere party spots that that aim to quench the collective thirst of sun-kissed visitors in Croatia. 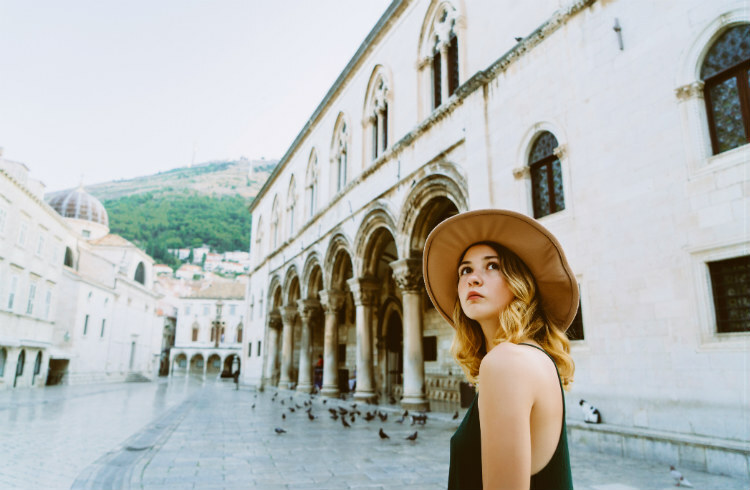 What are the top things for travelers to see at Dubrovnik's Summer Festival in Croatia? Find out when and where to go with this World Festivals Guide. Going to Croatia? Find out how to celebrate with the locals during the International Carnival of Rijeka!